The new ÆON Rycom Mall just opened in Okinawa which boasts itself to be the largest mall in the Pacific. It’s quite nice, the mall has a Starbucks with a $12,000 Clover coffee machine serving up Starbucks Reserve Line. What is nice is when your enjoying your 500 yen coffee you can earn JAL miles using the Waon JAL Mileage Bank Card which is a joint venture with JAL and Aeon Mall. Most stores in this particular mall take Waon card, but the earning rate is very poor, since you would only earn 2 miles (1 mile for every 200 yen). You would be better off with Chase Sapphire earning 10 points with double points on dining (three points on first fridays). However where this card shines is 5% off all purchases on the 2oth and 30th of the month as well as random appreciation days. For example the month of February had 28 days and no 30th, so the days of the 27 and 28 earned 5% discount. So I wait till these appreciation days to buy large purchases from Aeon Mall, and my groceries for the week. You earn both the JAL miles as well as get the 5% off! The Waon card is one of the many electronic money cards in Japan such as Pasmo or Edy The card is easy to use, you can hand the card to the cashier and ask to “charge” the card. They will ask how much, and you can load up to 50,000 Yen to it, but remember if you loose your card, its like loosing cash! You can also use the “reverse ATM machine” where you place the card on the reader, hit charge (チャージ) and feed money into the machine. The machine will bark hence its name Waon which is a Japanese onomatopoeia for dog barks. When its time to checkout the cashier will ask how you want to pay, just say “waah uhn” and place your card over the FeliCa card reader when prompted. The thing will bark a satisfying bark if it has enough cash, otherwise you get this, the circle turns red and you can just ask to charge right there. 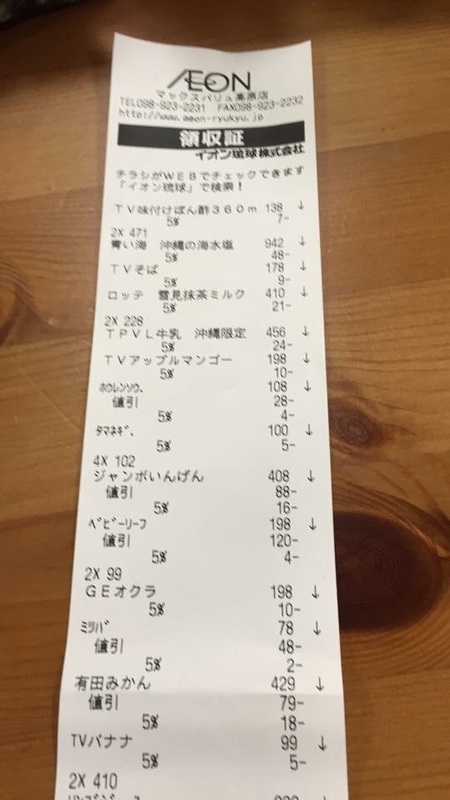 What is nice is the balance is printed on the receipt and you don’t have a ton of yennies to keep in your pocket (or 500 yen coins to loose). So there you go, regarding the miles, remember you can earn JAL miles on JetStar flights as well as through this card. JAL is also partners with American airlines thought the oneworld airline alliance. I’ll have to let you know the best way to redeem them too. You can apply for the card either online or sending in this JMB application through the japan post. If you do apply online, you will end up with a non Waon JAL Milage Bank (JMB) card, then you must call them and they will send out the form I just scanned. You got to send this form back and get your non Waon JMB card upgraded to a Waon JMB card. This entry was posted in Japan and tagged iC Cards, One World.